A super ballad ‘Storm Seasoned’ is their latest release, all music is available to purchase from the many digital platforms. 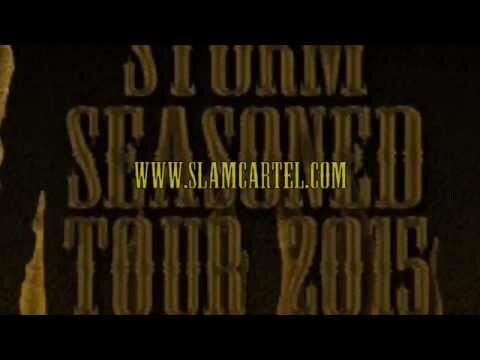 2016 will bring more new songs from Slam Cartel and an anticipated April UK tour. All songs were produced by George De Angelis at Sonic Zoo Studios. 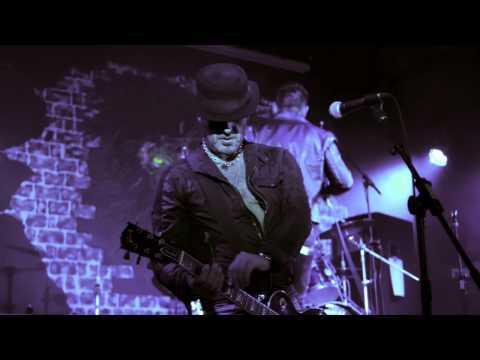 All songs were mastered by Mandy Parnell at Black Saloon Studios. 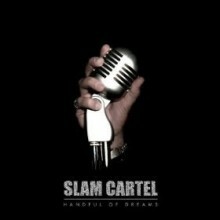 Slam Cartel have produced a debut that does a great job of referencing rock history whilst being progressive at the same time. There should be more than a handful of dreams coming true on the back of this. Filled with hooks to conquer all radio waves and riffs to convince every rock fan. 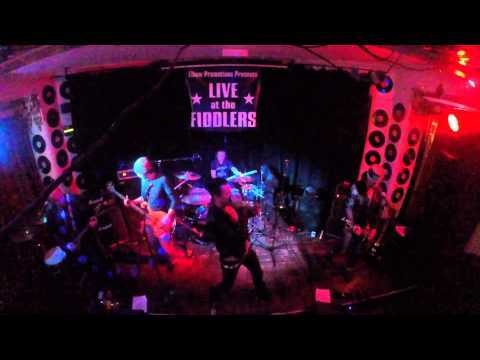 It’s been said that, “It’s the sort of music you can strip to, They sound like Heaven, They feel like God’s burning a hole into your heart, They play like demons, and They sure smell like Rock ‘n’ Roll….